Growing up on a ranch in Southern California as a 6th generation Californian, Lyn knows California well and has a strong appreciation for California living! With a desire to see the rest of the country, she headed east for college to obtain her BA degree in Communications from the Pennsylvania State University and spent time traveling around the world. Missing California and all it has to offer, she returned shortly after graduation with her husband to Santa Barbara for a career in Financial Planning as a qualified Investment and Wealth Management professional. After years of professional experience as a Financial Planner, Lyn realized what gave her the greatest satisfaction was making a difference in other people’s lives. 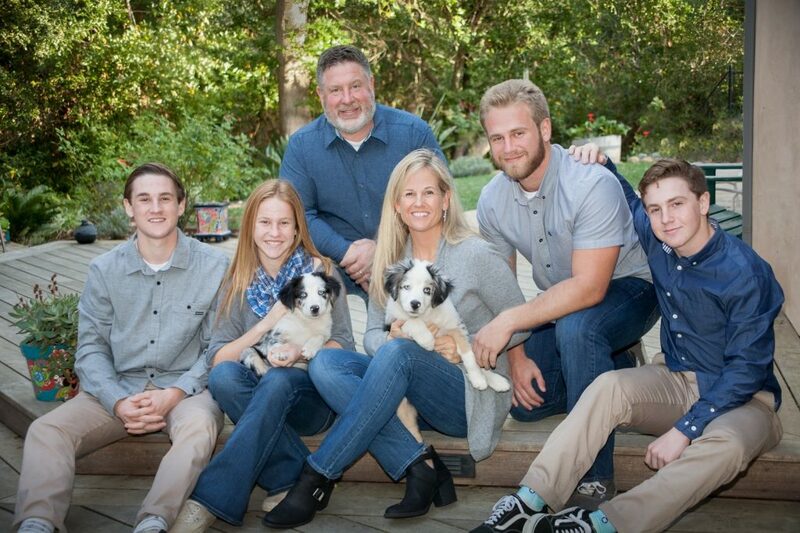 She left the fast-paced financial world to focus her efforts on raising four kids and volunteer extensively in the community through Junior League of Santa Barbara, local grade schools and high schools and Hospice of Santa Barbara and, turn her attention to Real Estate. The transition was natural as she was able to use her financial background, rich in customer service, dedication to ethics and strong listening skills to offer a high level of professionalism to her clients. 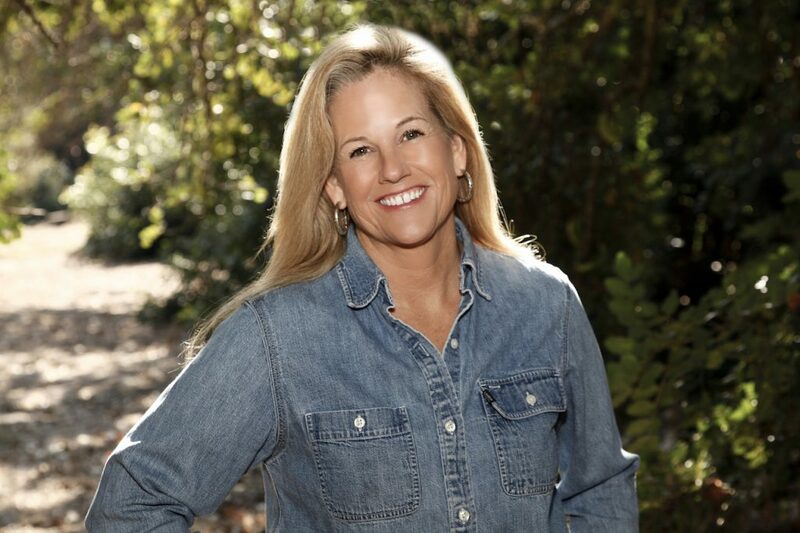 Now, as a Santa Barbara resident for almost 30 years, Lyn brings an in-depth knowledge of the area, its neighborhoods, schools, government, activities, and people! Lyn is known for her integrity, attention to detail, energy, passion to help others and always going above and beyond for her clients. She prides herself on the relationships she has built and maintained. Lyn is proud to be associated with Berkshire Hathaway Home Services California Properties. She is a Certified Senior Real Estate Specialist (SRES), an active member of the National Association of Realtors, California Association of Realtors, Santa Barbara Association of Realtors and Santa Barbara and Santa Ynez Multiple Listing Services.